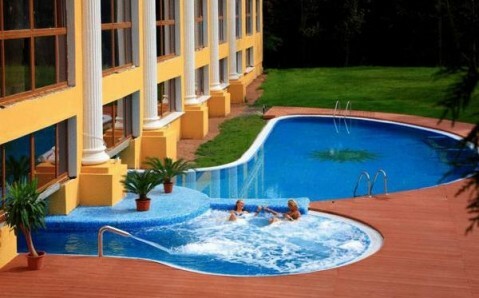 This 4-star hotel is located next to mineral springs in the health resort of Truskavets. 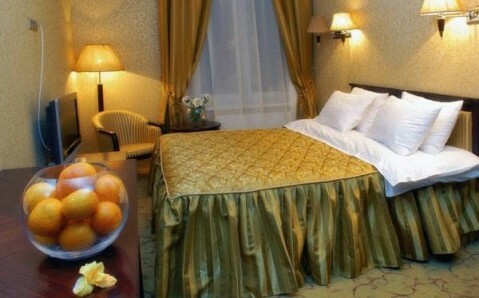 Promenad Hotel features modern rooms with a flat-screen TV, and the Ukraine’s largest spa complex. The luxurious rooms at Royal Hotels and SPA Resorts Promenad feature cable TV and a bathroom with heated floor, hairdryer and toiletries. Wi-Fi is available in all parts of the resort. 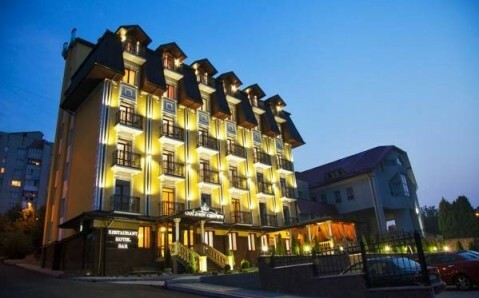 The Royal restaurant serves a daily buffet breakfast and a selection of European and Ukrainian dishes, and the Tiflis restaurant offers à la carte Georgian specialities. There is also an informal Caravelle restaurant and 6 bars. 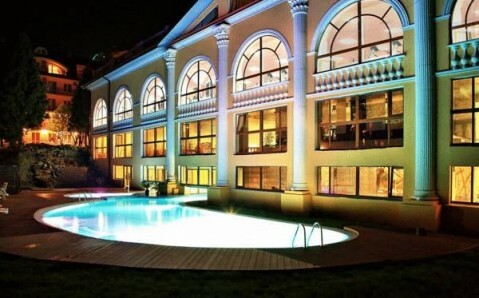 SPA Resort Promenad produces its own mineral spring water, and guests can relax in the De Paris beauty salon. Medical centre is also available. 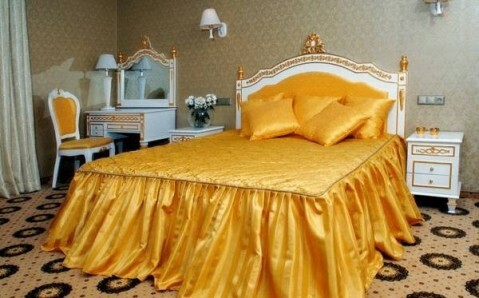 Other on-site facilities include bowling, tennis, squash, billiards and a cinema, and there is a playroom for children.